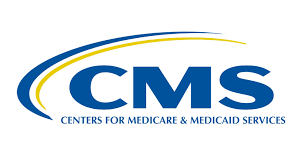 In 2017, CMS began posting the number of hours worked by nursing staff submitted through the Payroll-Based Journal (PBJ) system on data.cms.gov (see S&C memorandum 17-45-NH). To increase transparency, CMS will begin posting the number of hours worked by other staff (i.e., non-nursing) in July 2018. Facilities are required to submit hours for all other staff as listed in Table 1 of the PBJ Policy Manual.